My brief experience in a casino was pretty typical, I’d say. Flashing lights. The faint smell of booze. Not much chatter among patrons. The sounds of dice rolling, machines buzzing, and coins clanking. The same butts inhabiting the same stools for hours on end. Everything you see on TV or in the movies is fairly accurate, to my untrained eye. But one thing I didn’t notice in either the movies or real life, likely due in part to the gaudy décor, was the abundance of defibrillators lining the walls. 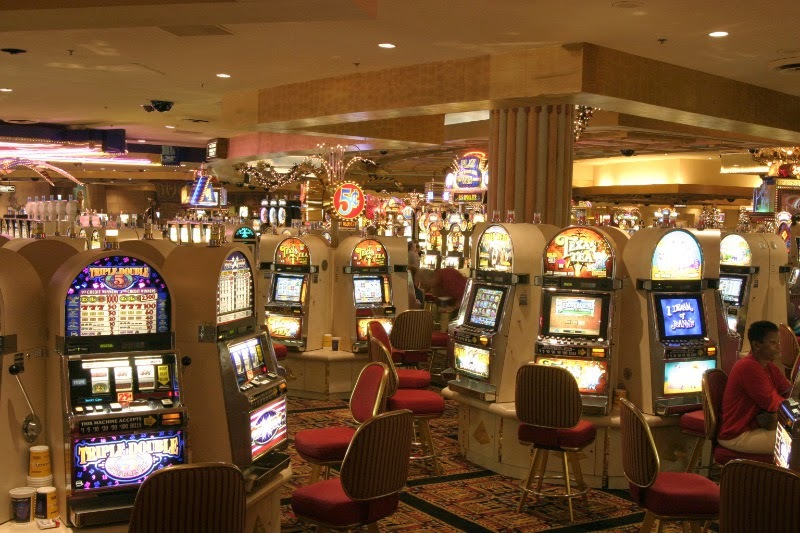 While nearly as common as water fountains and restrooms in public spaces like schools, malls, and airports, automated external defibrillators (AEDs) have more recently taken up residence in a place that probably needs it most of all: the casino. 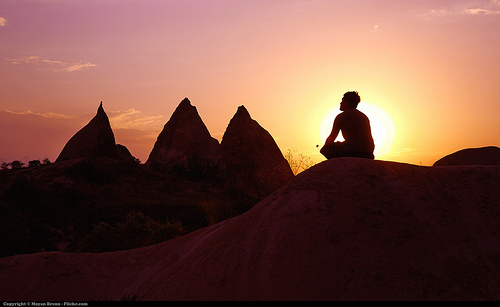 Meditation is an ancient practice dating back at least three millennia. It’s a fundamental component of many Eastern religious traditions and belief systems including Hinduism, Buddhism, and Daoism, to name just a few. Due to its purported benefits, recent decades have seen increased interest and additional funding for research on meditation and mindfulness. Moreover, mindfulness has reached an almost fad-like status in the Western world due to its potential positive effects on health. In December, Penn State Hershey Medical Center offered a free seven-week class to learn meditation. Similarly, the Penn State Hershey University Fitness Center recently held their first ever meditation sessions. But for most of us, especially those of us in the sciences, the question still lingers- is there data supporting the benefits of meditation? Did Harry Potter Have Psychosocial Short Stature? And so we are introduced to The Boy Who Lived, the Chosen One—the famous Harry Potter. His seven books have been translated into 73 different languages and sold over 450 million copies worldwide. But readers wouldn’t guess, after author J.K. Rowling’s introduction of Harry in Chapter 2, that the orphaned boy would be the one to defeat the powerful and devastating Dark Lord Voldemort. 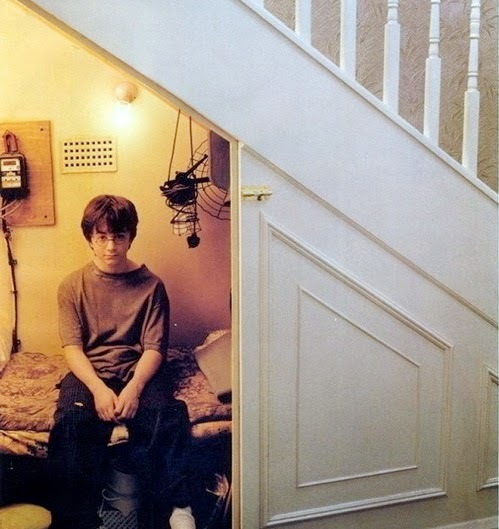 Snubbed by his only remaining family, bullied by his cousin and classmates, and residing in the cupboard under the stairs, Harry is short, skinny, and totally non-threatening. And it’s clear to us why. His Uncle Vernon, Aunt Petunia, and cousin Dudley Dursley—to whom he was passed as an infant after the death of his parents— ensure that he’s properly malnourished at all times. After spending a day cleaning the Dursleys’ entire house and doing yardwork in the blazing July heat (on his 12th birthday, no less), Aunt Petunia prepares for Harry “two slices of bread and a lump of cheese” before sending him off to hide during their dinner party with the Masons. It’s no wonder he’s so small for his age. But perhaps something other than the physical abuse held back his growth, too. Beyond the malnourishment, it’s possible that Harry Potter suffered from what is known as psychosocial short stature.